SUFFOLK, Va. (WAVY) -- A winning Powerball ticket worth $50,000 will become worthless this week unless it is redeemed. Virginia Lottery officials said in a news release a ticket bought at a Speedway at 1555 Holland Road won $50,000 in an Oct. 20 drawing. The winning numbers were 16-54-57-62-69, with a Powerball number of 23 -- and this ticket matched four of the first five numbers as well as the Powerball numbers. No one has come forward to claim the prize, however. Lottery officials said winning tickets expire 180 days after a drawing. This means the unclaimed $50,000 is set to expire at 5 p.m. on Thursday, April 18. The person who bought the ticket is being encouraged to contact the Virginia Lottery at 757-825-7800 or present the winning ticket at the Virginia Lottery’s Hampton Roads Customer Service Center. Recently, the person who won a $1.5 billion Mega Millions jackpot stepped forward to claim their prize in South Carolina. The winner chose to remain anonymous and accepted a cash payout of $877,784,124. Virginia's laws have traditionally allowed for the public disclosure of lottery winners' information. A bill signed into law by Gov. Ralph Northam will prohibit the Virginia Lottery from releasing the information of certain winners. 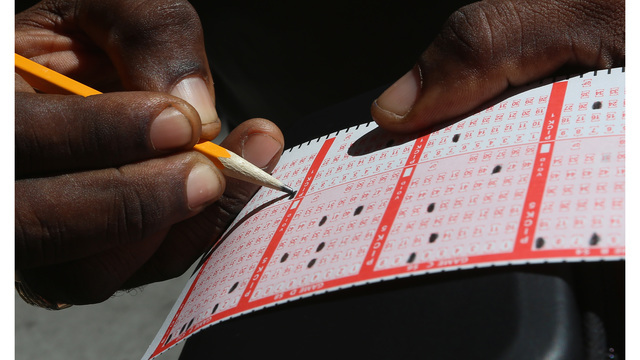 Starting July 1, officials cannot identify anyone who wins a prize larger than $10 million.